cooked my last bit of venison over the weekend. 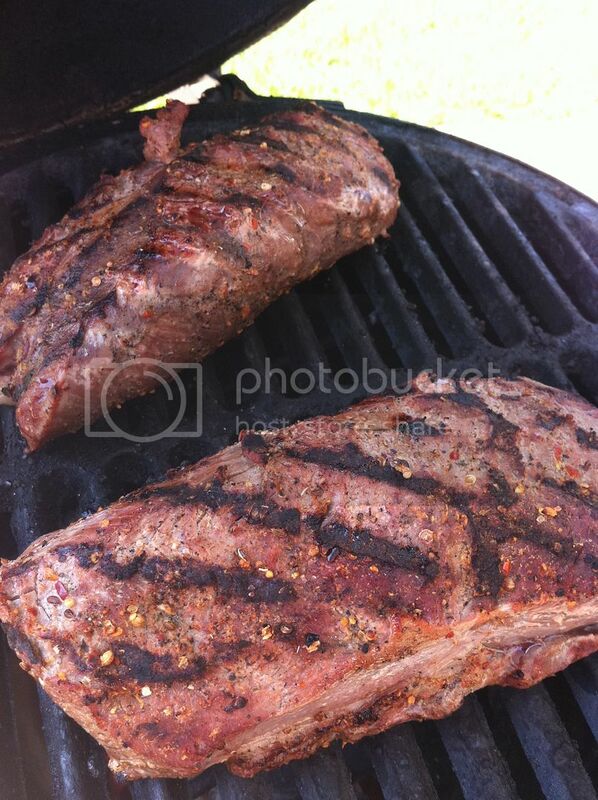 i seasoned it only with dizzy pig raising the steaks. turned out very very good. 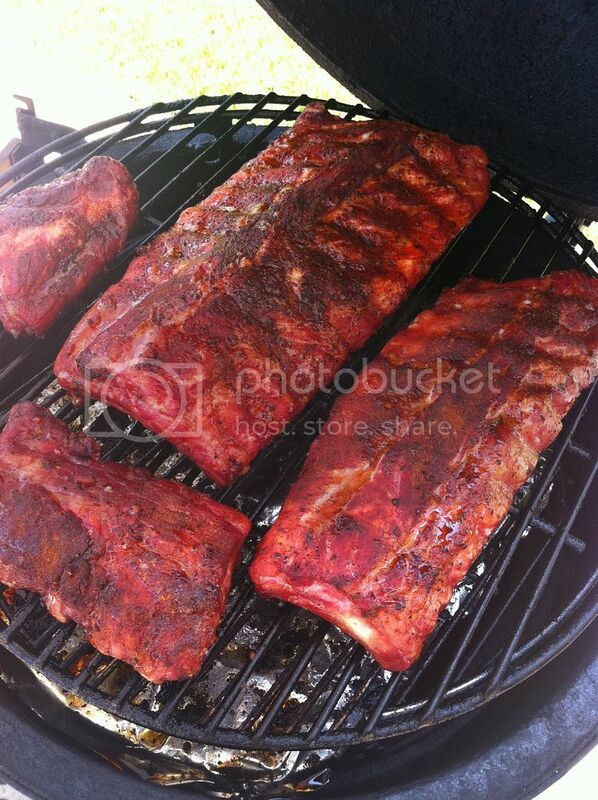 on the ribs, i used some tasty licks riblet rub, simply marvelous sweet seduction and some ground costa rican coffee. 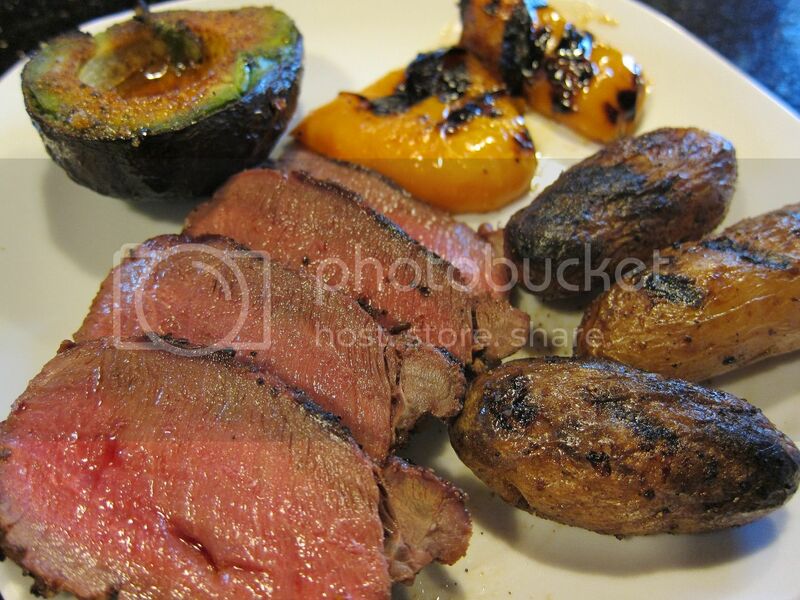 Some PERFECTLY cooked venison there man! Looks SO good....my freezer went bad while we were out of town a couple months back and I lost all of my game meat...grr. Very jealous! That's eggzactly how I like my venison. Nailed it! thanks guys. it was delicious. What temp did you use on the ribs, how long did you cook it. Any prep before? Looks amazing. Love venison. 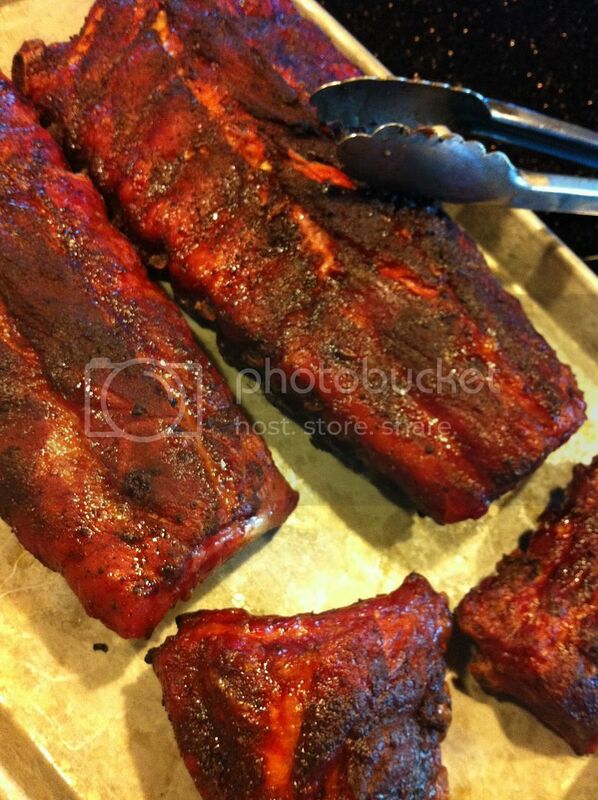 Stupid question....but are those pork ribs or venison ribs? I've never seen venison ribs before, but those look like pork. Glad to see people actually starting to post food again. Keep it coming.